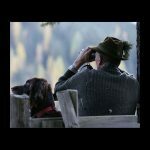 In a small German town , situated in Franken, a part of Bavaria (but people there do not like that! 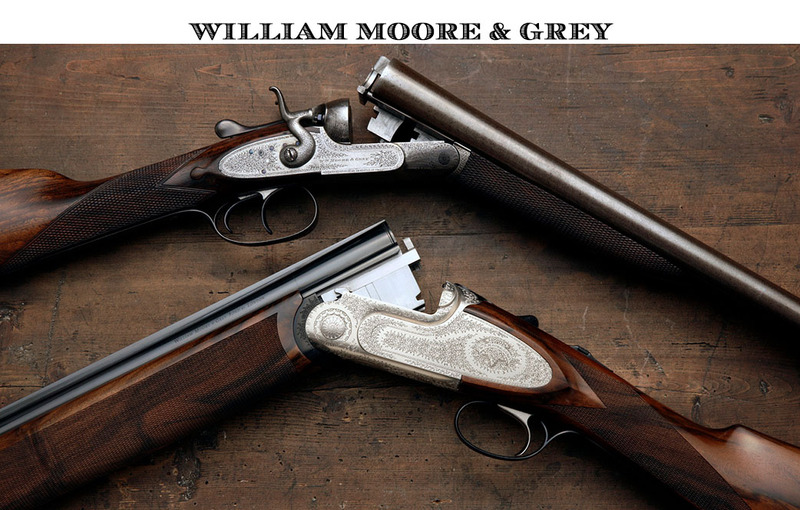 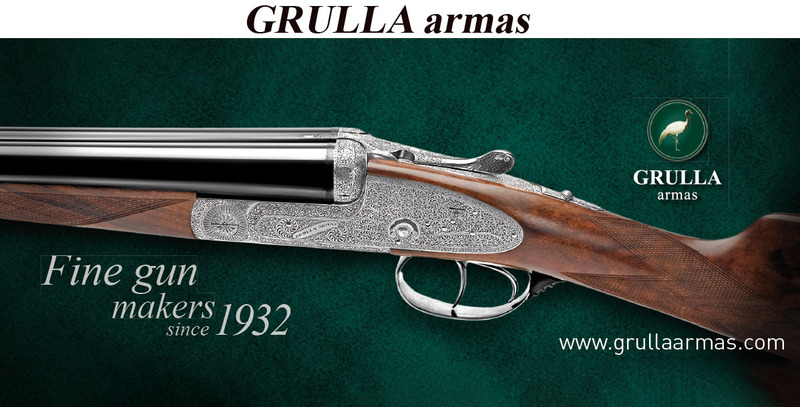 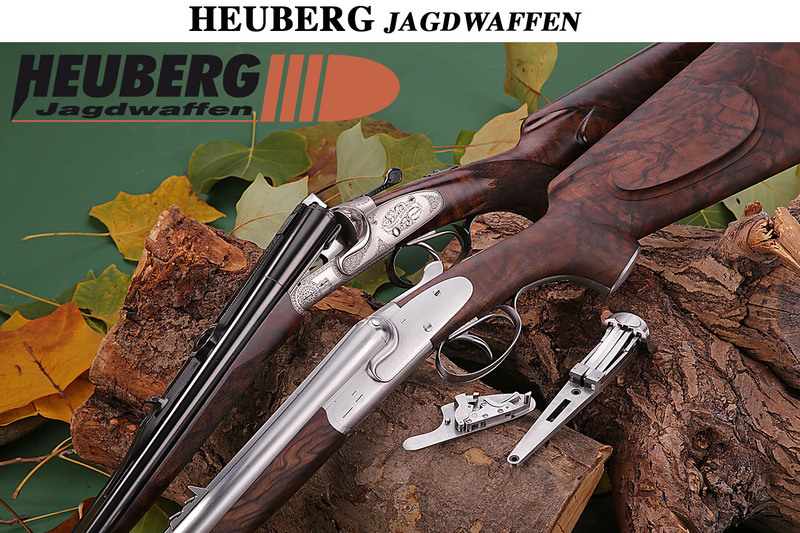 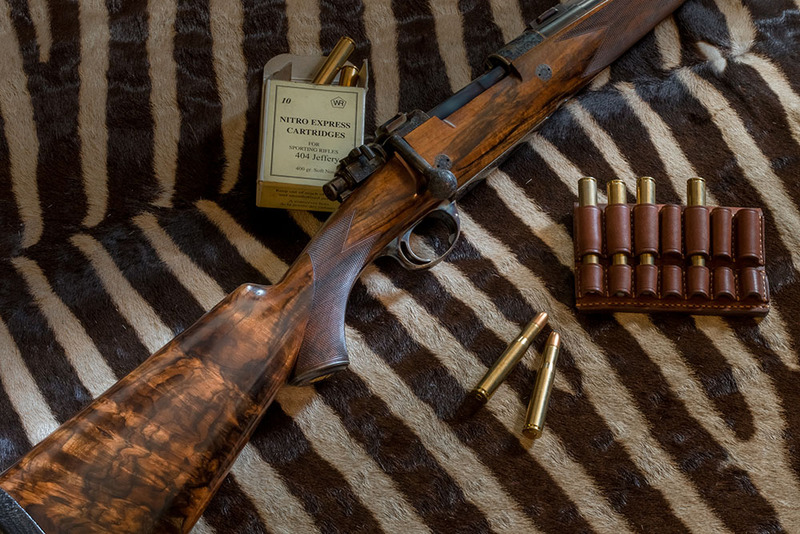 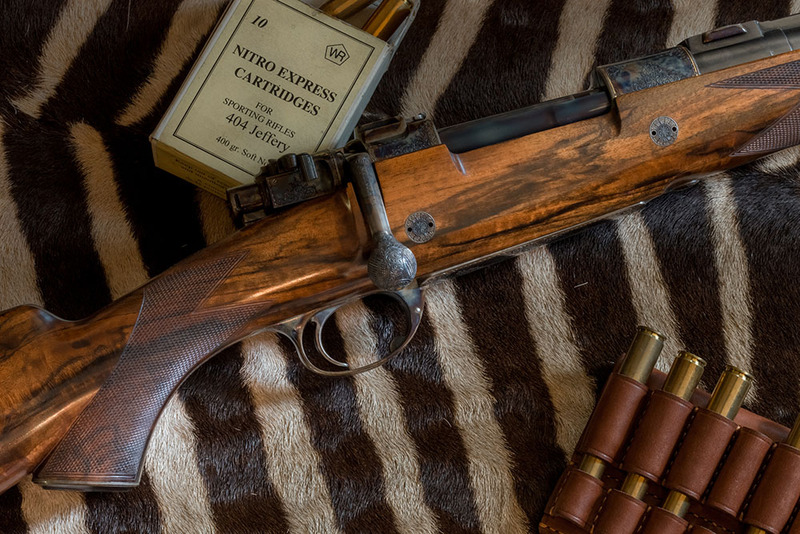 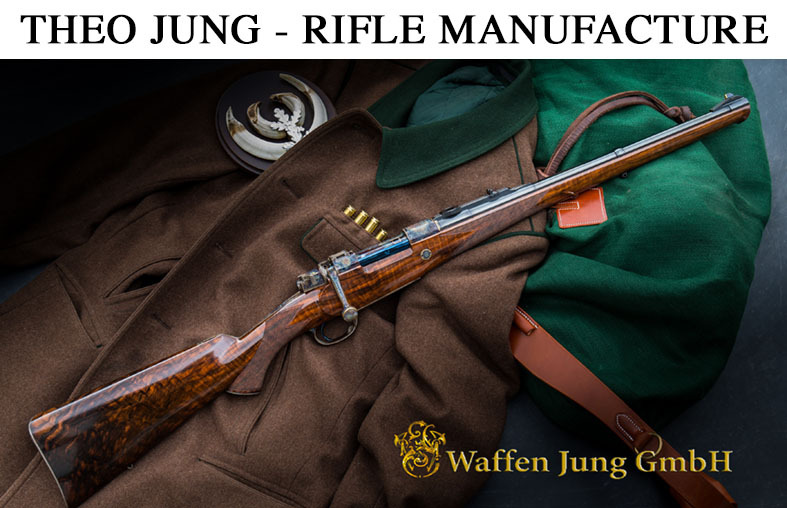 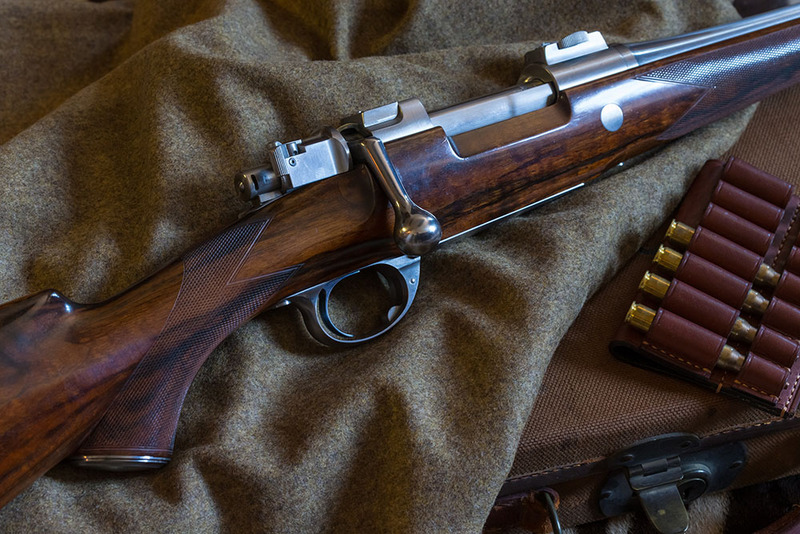 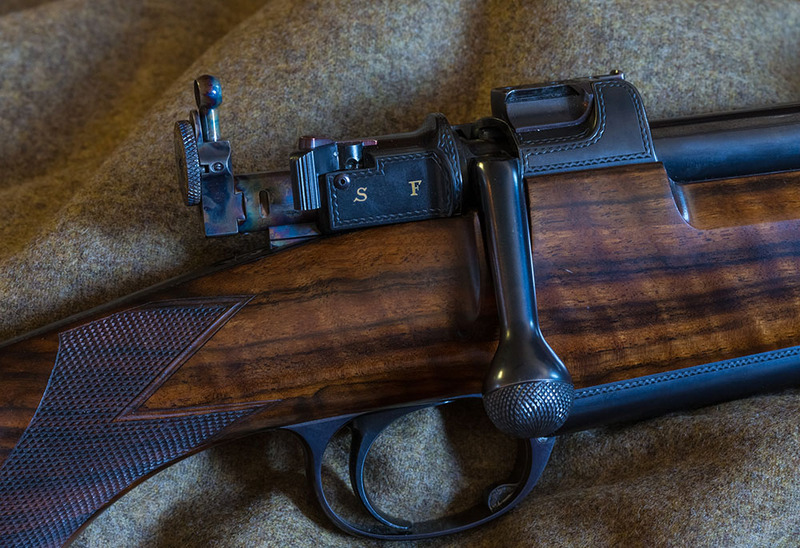 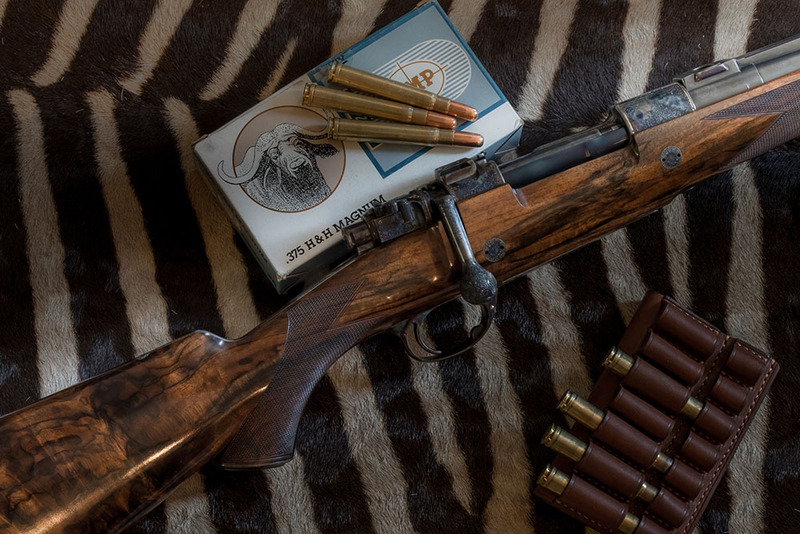 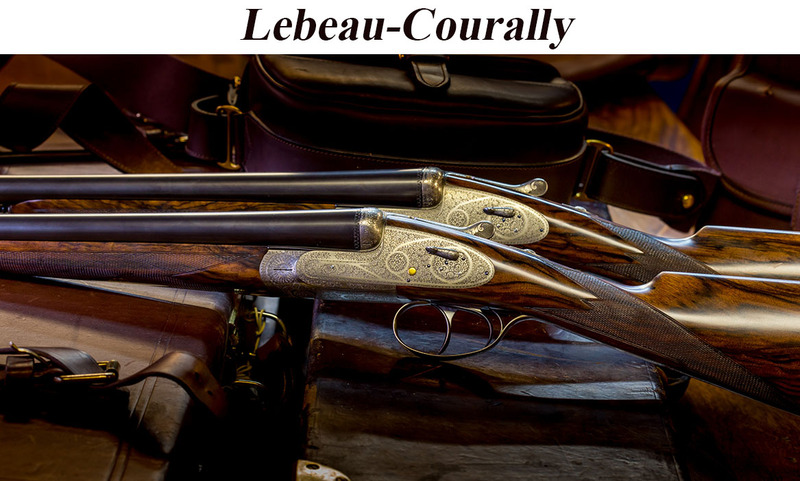 ), you will find some of the best Mauser rifles made today. 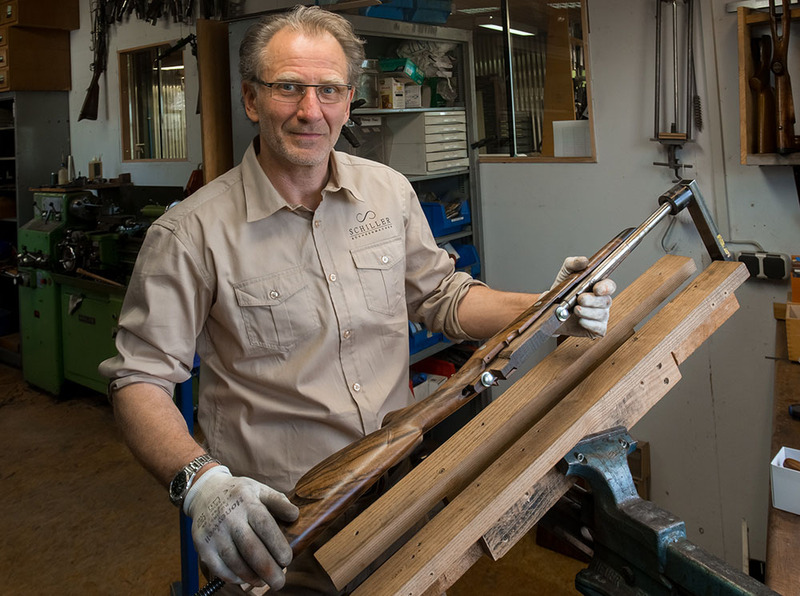 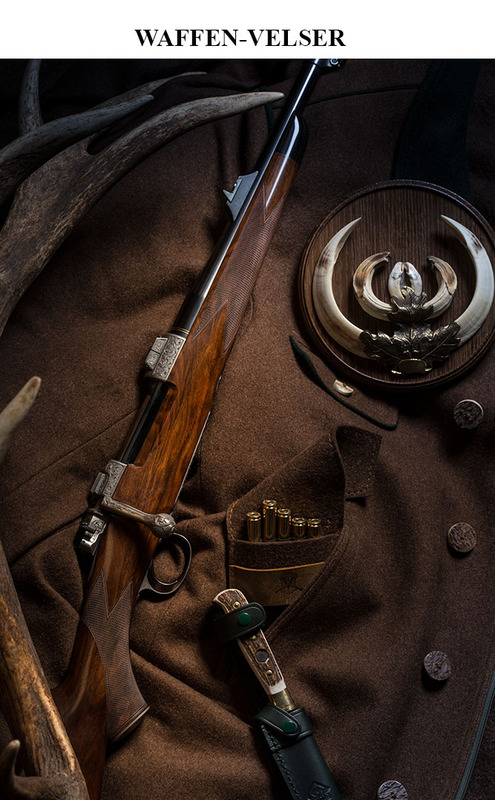 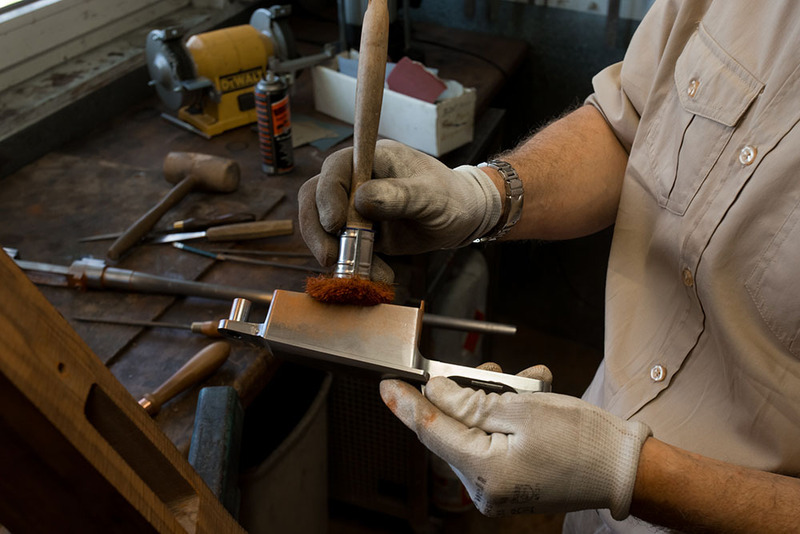 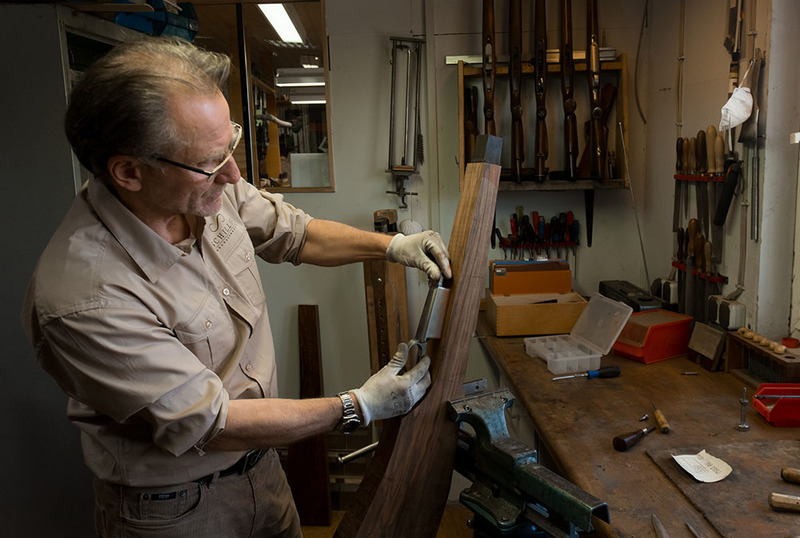 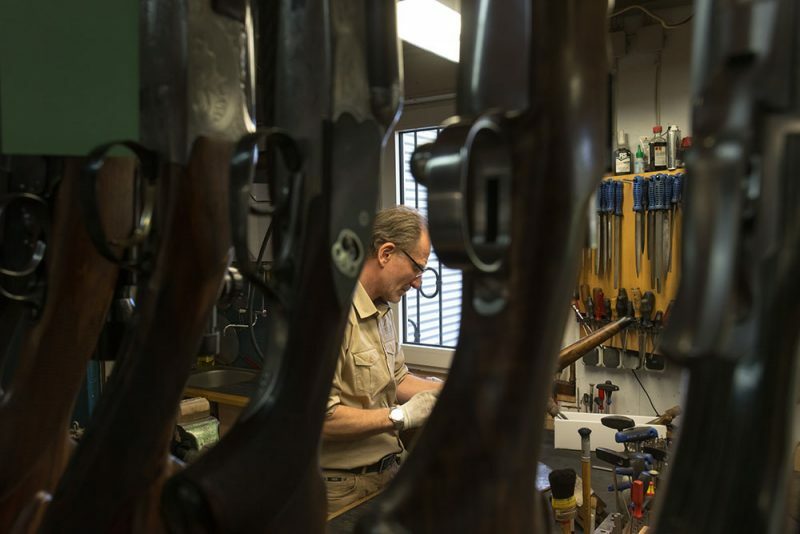 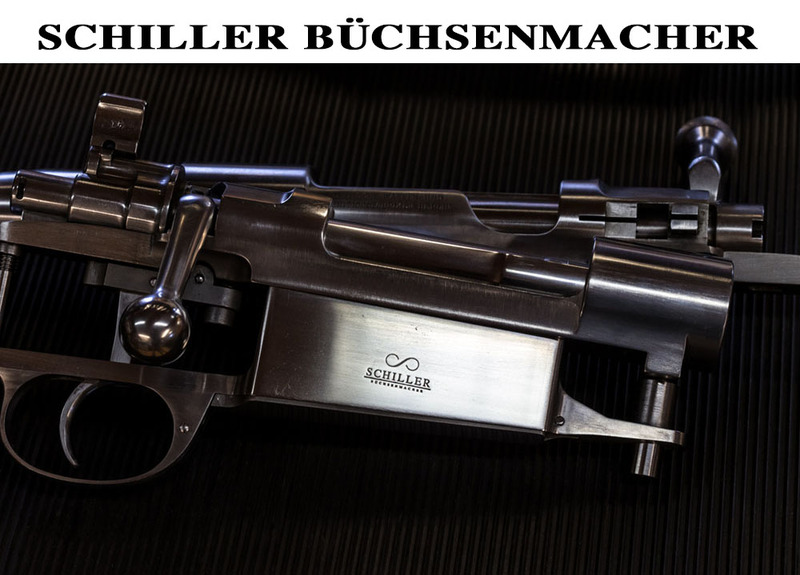 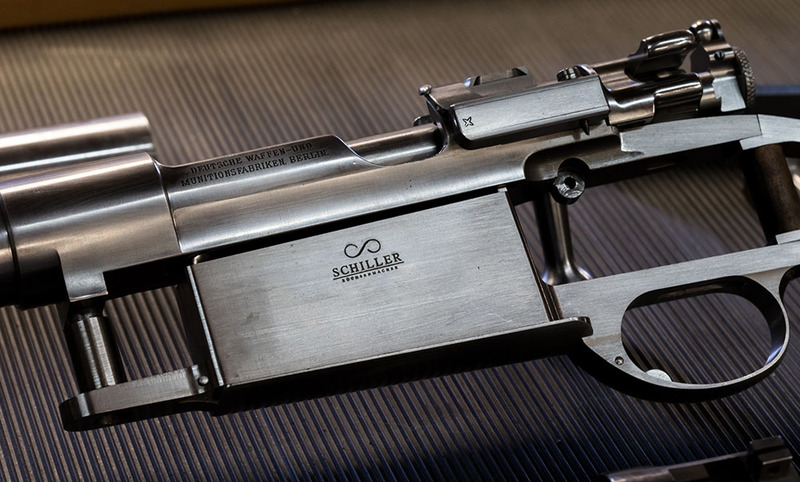 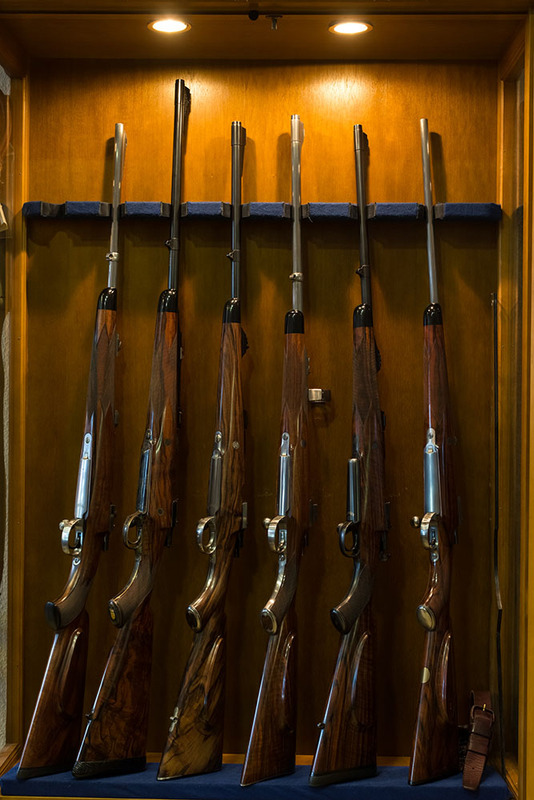 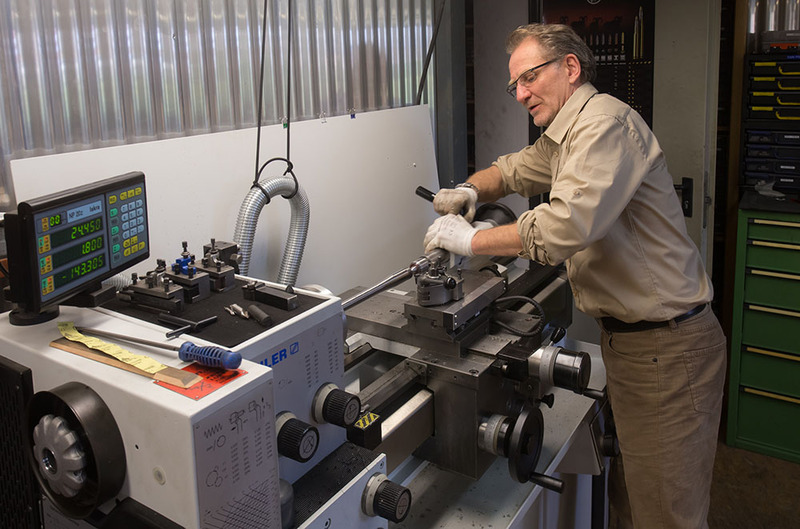 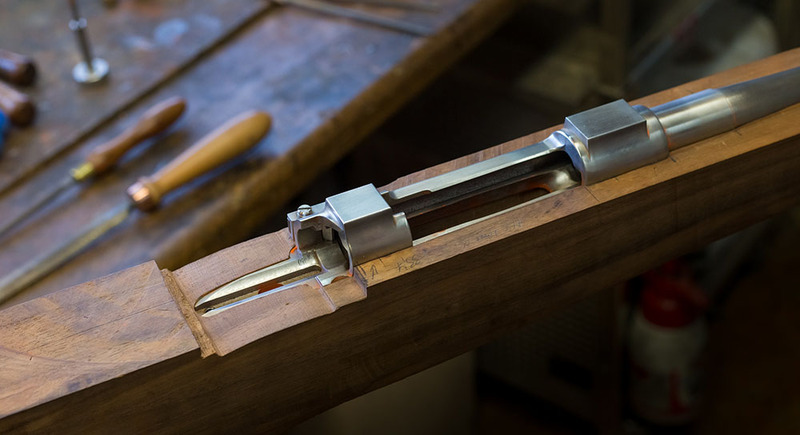 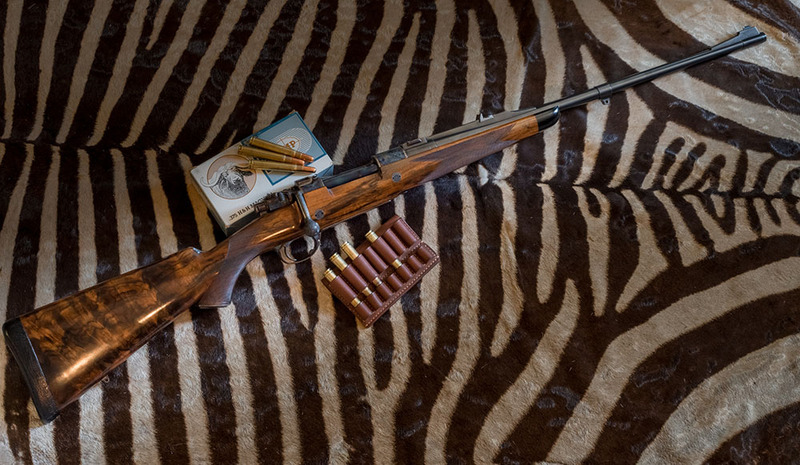 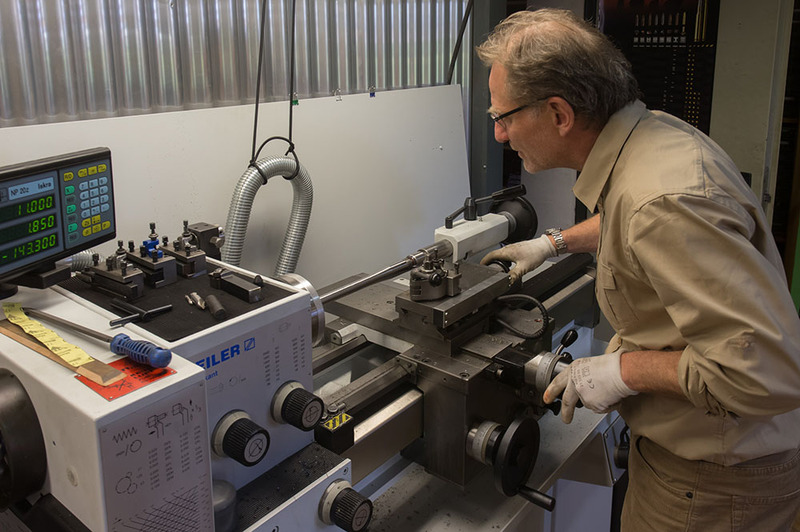 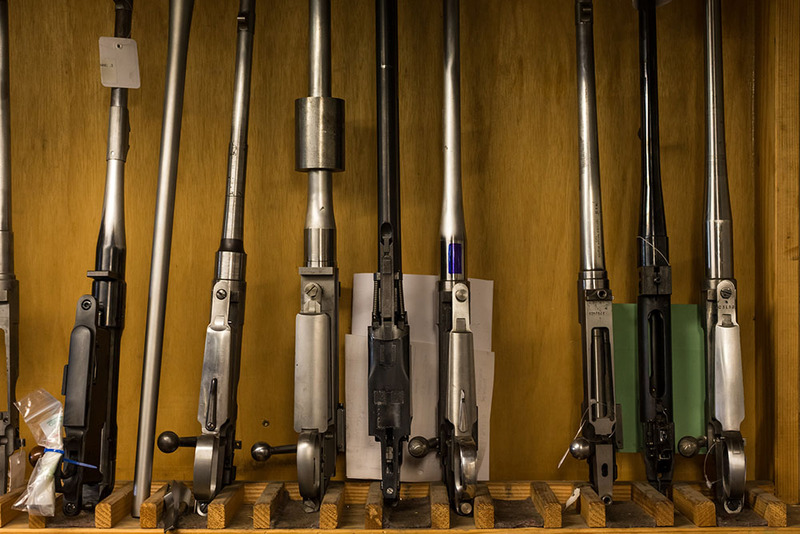 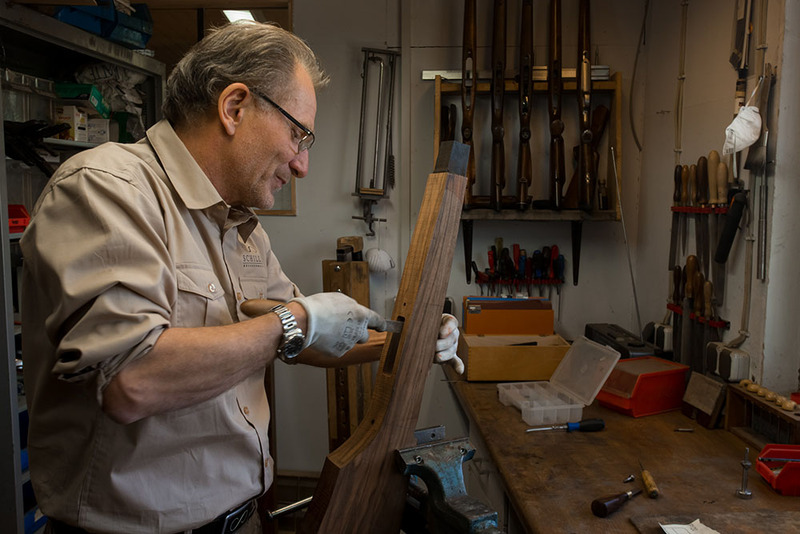 Master gunmaker Heinrich Schiller is one of only a handful of craftsmen in Germany, who build custom guns and rifles to the highest standards. 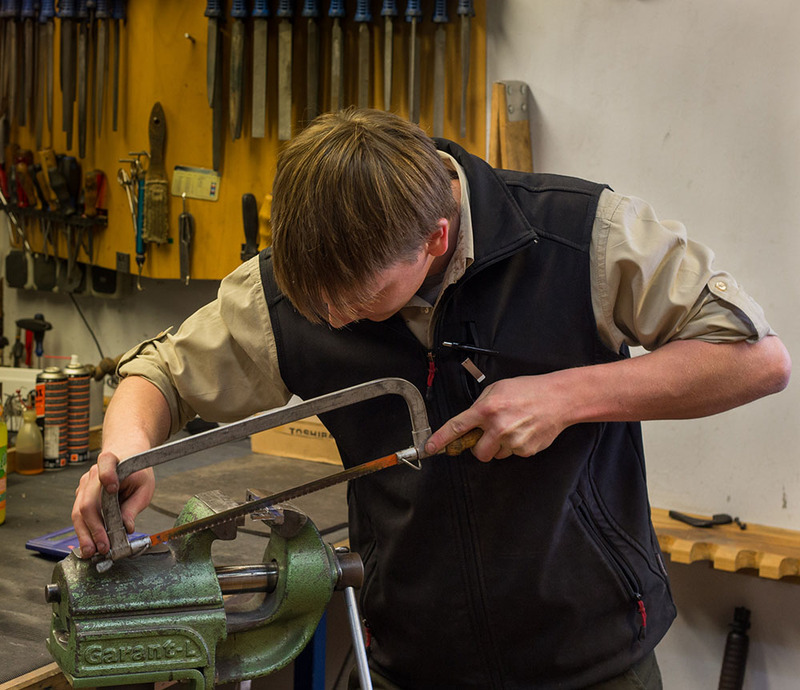 Let’s have a visit with him in his workshop. 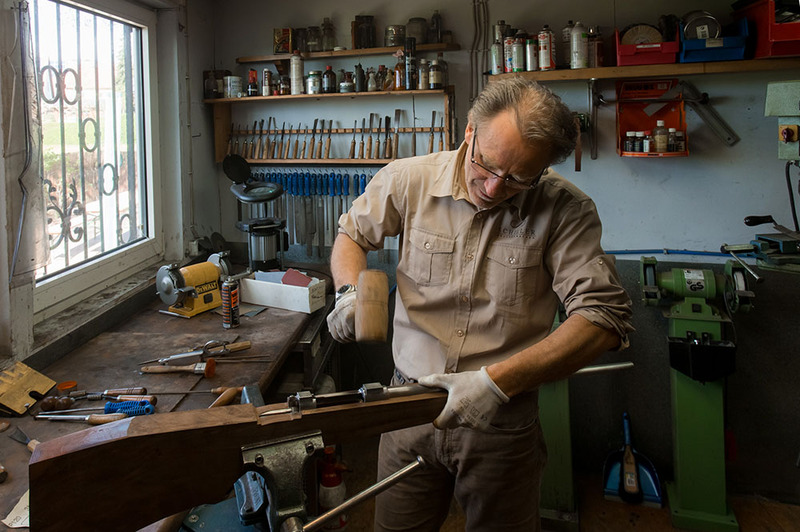 Schiller carries out both metal- and woodwork by his own.